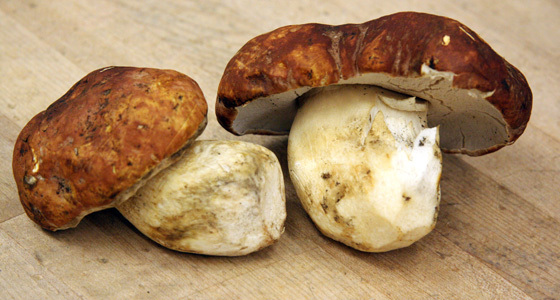 Porcini is known and famous along with Truffle and Matsutake as a premium ingredient and popular in Italian and Polish cuisine. Porcini means “piglet” in Italian named after the resemblance of the round shape. It grows in coniferous forests and produce highly aromatic meaty texture body with rich flavor. It is commonly used in pasta, risotto and soups.